GTS - Upcoming Powerlifting Competition in April - REGISTER NOW! Hey all, this will sell out fast so make sure you register soon! 3- You will be refunded if there is another athlete purchasing your spot. The athlete purchasing your spot must be lifting on the same day as you registered for. Championship with a Master total. June 27-30, 2019. Columbus, Ohio. Adam and I have been making a few changes in how we are delivering programming. For those of you that access your training on your own, I just wanted to provide you with a quick overview of some of the changes that you might see and provide some insight as to why we are doing it. This new modular dashboard structure should make things a little bit easier for you to view and access your program, as well as provide more flexibility and variety in your programming based on your time and how you’re feeling that particular day. Let’s sync up if you have questions or comments! 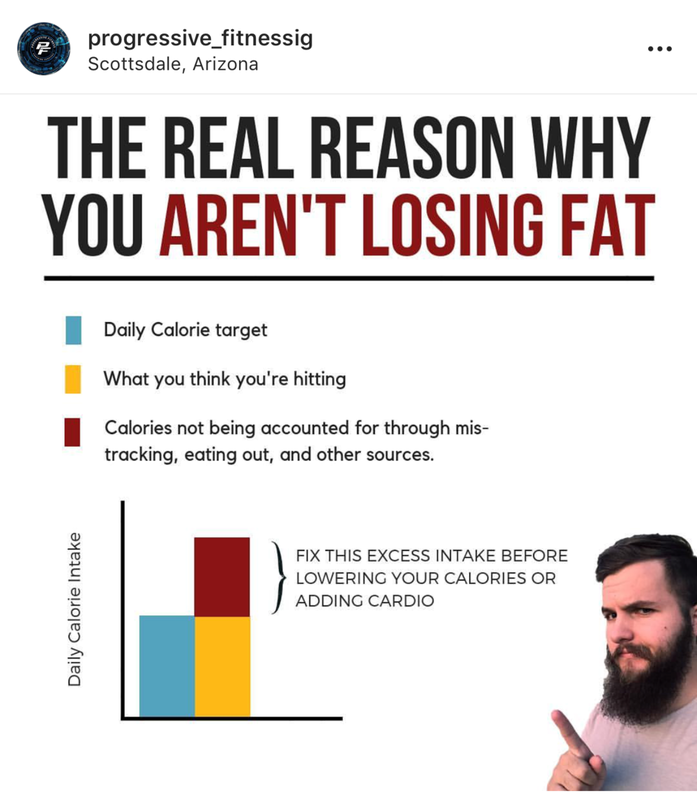 The Real Reason You Aren't Losing Fat! We are awful at measuring portion sizes. While the thought of measuring, weighing and tracking your food for life can seem daunting, we highly encourage everyone to do either a 1 day or 1 week experiment where you weigh and measure everything you eat and add it into an app like MyFitnessPal. We guarantee you'll be shocked at how off your estimates are! Game Time Strength (GTS) is a premier El Segundo and Los Angeles based coaching program that offers the best expert coaching, group training, personal training, program design. GTS is focused primary on moving well, feeling good, boosting energy, losing fat, gaining lean muscle, and getting strong so you're always prepared for Game Time! Find out more about our free consultation or 1 week risk free trial today!